The suburb of Paddington, known by being a fashion mecca of all sorts, is approximately 3 kilometres east of the bustling metropolis. 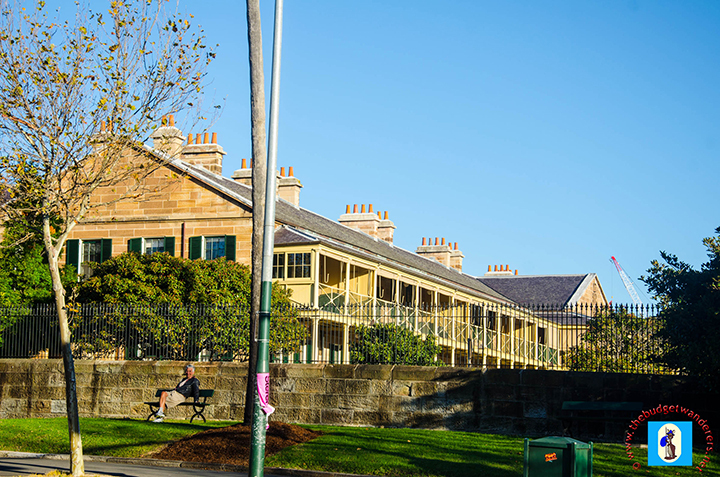 An inner-west suburb that boasts of its historic landmarks, Paddington is not entirely a craze for vogue and couture, but may as well be known for its important markers that have shaped the modern day Australia. In this post, we list seven historic landmarks that Paddington is known for. 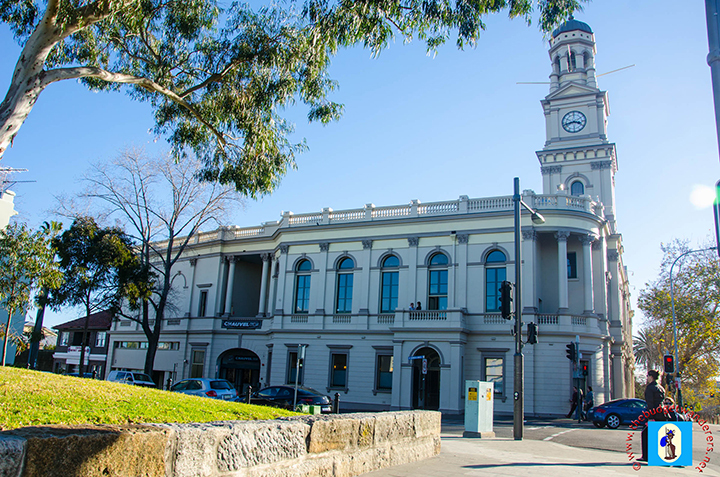 One of the most prominent architectural landmark in Paddington is its very own town hall. This colonial-inspired, white-royal building erected in the 1800s is known for its functions and events held in its own grand halls. Aside from the majestic facade of the structure, it easily attracts locales and foreign visitors due to its 32-metre high clock tower. This tower, which commemorates the crowning of Edward VII, enhances the architectural skyline of the renowned suburb. Paddington Town Hall and its 32-metre clock tower. Paddington Town Hall seats in the corner of Oxford Street and Oatley Road, between the Victoria Barracks in the west and the Walter Read Reserve in the east. Located between Oxford Street and Moore Park Road, this Regency-styled military barracks is one of Australia’s insignia of military architecture and design. Built in the 1840s from quarried sandstones, and designed by Lieutenant-Colonel George Barney, who is also famous for structural designs of Fort Denison and the Circular Quay, the Victoria Barracks is home to the Australian army. Victoria Barracks is one of Australia’s famed military architecture. Besides being a military stronghold, it also houses the Army Museum of New South Wales, which holds various military mementos from the earliest colonial era to the bloodshed World War 1 and 2. A singular monolith that stands proud outside the Victoria Barracks along Oxford street is the Paddington War Memorial. It is an enduring landmark that honors the men who fought and were killed during the Great War of 1914-1918. 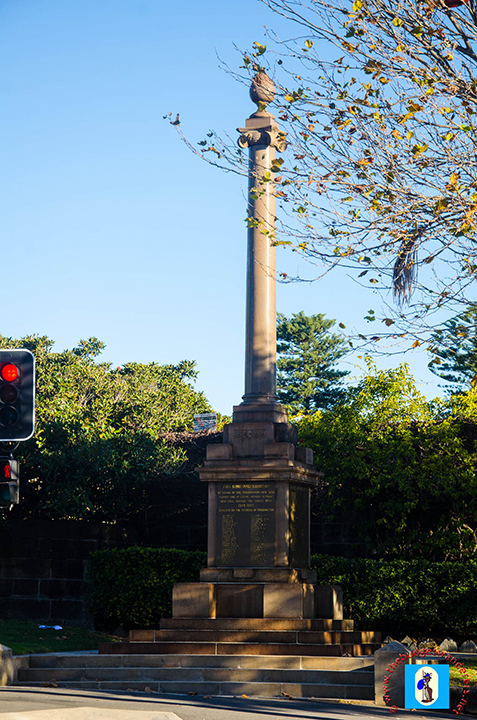 This memorial pillar, which was inaugurated in 1922, was erected by the people of Paddington. Paddington War Memorial is a legacy to the men who fought during the Great War. 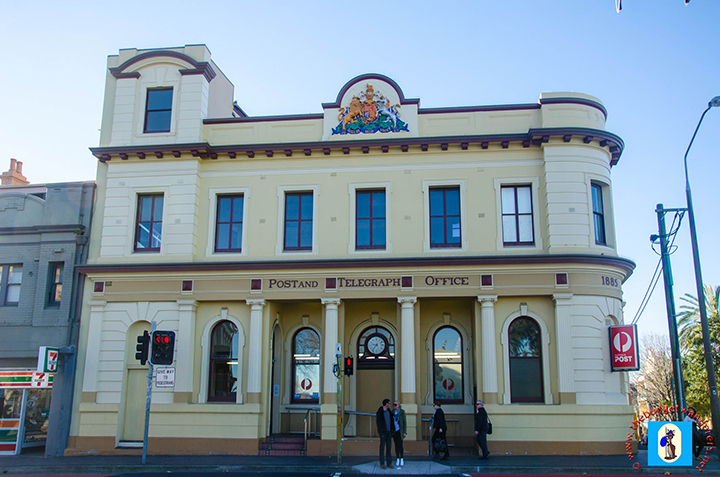 A ‘white and cream’ coloured, old structural building that is across the Paddington Town Hall is the Paddington Post and Telegraph Office. This building which is still in use today for its postal services was erected in 1885. At the centre of its facade is a tablet with the motto of the British Monarch in England, Dieu et Mon Droit, giving the structure its authentic colonial architectural look. Built in 1885, Paddington Post and Telegraph office still holds true to its functions as a postal service. 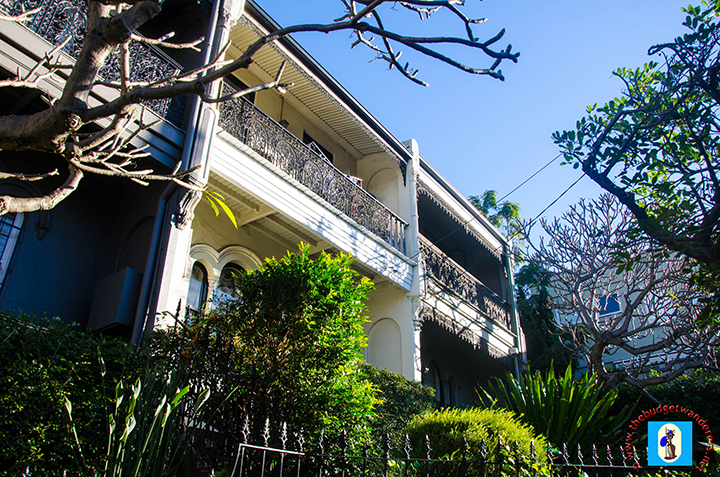 Across lanes and streets in Paddington, various Victorian-inspired terraces lined its sides. Early settlers in NSW, established their communities in Paddington and other inner-west suburbs. 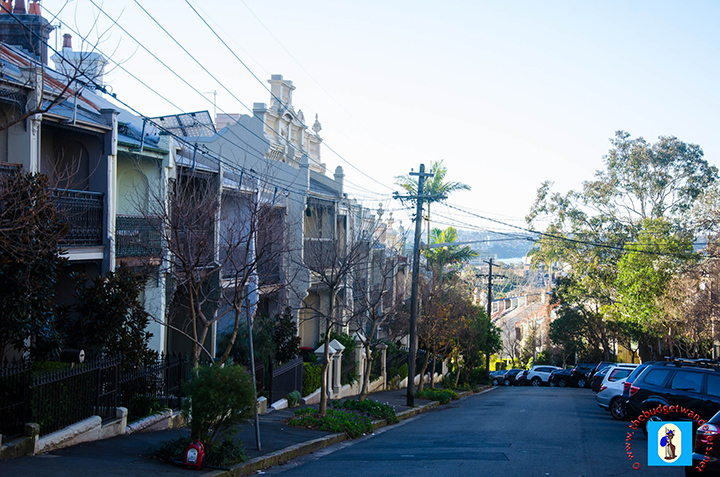 It is for this reason that the suburb of Paddington is one of the many suburbs in NSW where terrace houses are frequently located. Notable are those in Ormond Street, which transports you back to the old Victorian and Edwardian era, when glitz and glamour is notable in its architectural designs. Victorian-inspired terraces along Ormond Street in Paddington. Terraces houses along Ormond Street in Paddington. The Royal Hospital for Women has its roots in the suburb of Paddington, where it initially operated between 1901 to 1997. Prominent in the suburb is the RHW Smokestack which is still erected in the same spot surrounded by modern apartment units. Today, it relives as a constant reminder of the foreground of Royal Hospital for Women in shaping women’s health in innovative and technological advancements. 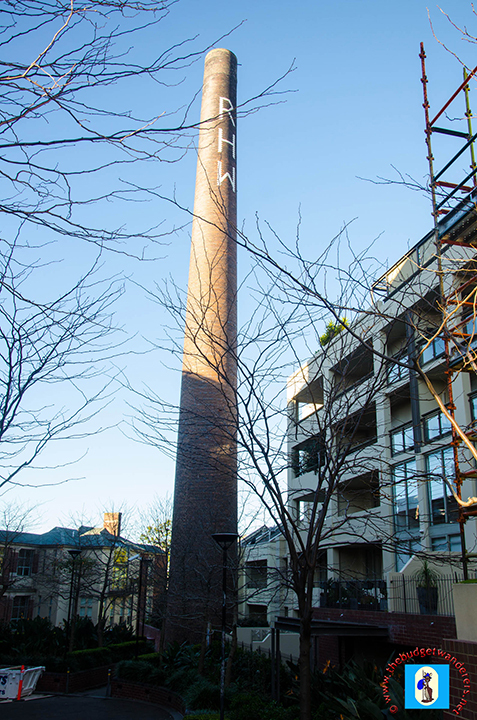 The RHW Smokestack is a reminder of the roots of the Royal Hospital for Women in Paddington. Paddington’s modern architectural twist of a former water reservoir in the late 1800s, the Paddington Reservoir Gardens, depicts the mixing of past and present architecture to come up with a contemporary garden laid up with grizzled original framework of the olden reservoir. This gardens which recently opened in 2008, started to become an immaculate space of greenery in the heart of the suburb. And because of its illustrious concept, it won the Australian Award for Urban Design in 2009. Paddington Reservoir Gardens is located at Oxford Street just across the Paddington Town Hall at Oatley Road. 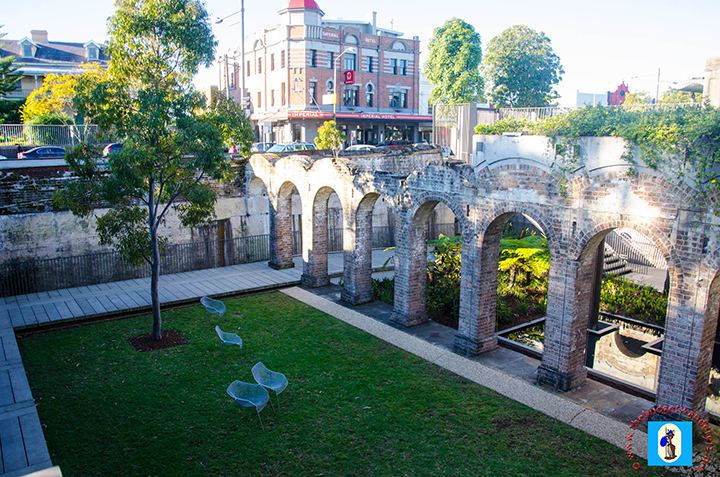 Top view of the Paddington Reservoir Gardens which opened formally in 2008. 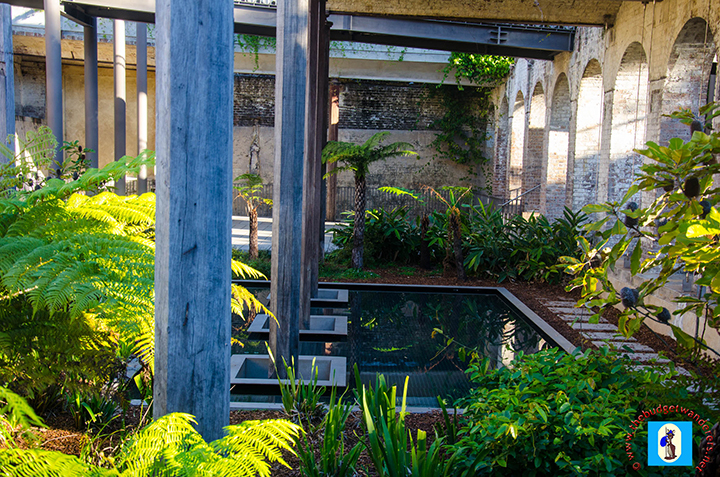 An inside look of the Paddington Reservoir Gardens. With these seven landmarks, they reveal not just architectural wonders but provides a glimpse of the historic past of Paddington and how they were transformed to cultivate and reshape its modern environment. When I think of Paddington, I always think of shopping and never thought of some of these great landmarks in the area. Thanks for sharing. Beautiful architecture and beautiful photos! What a joy it was to view these images of Paddington, in such clear and sharp images. This post made me feel very nostalgic.